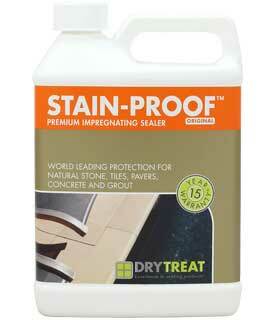 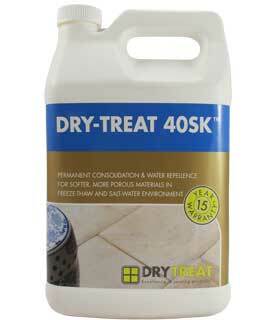 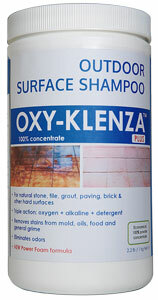 Dry-Treat is always on the look out for wholesalers with an exisiting network of tile and stone retail outlets. 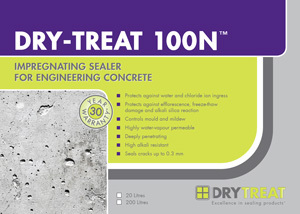 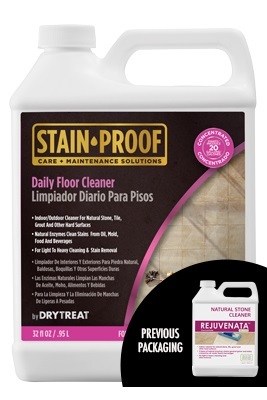 The unique technology and properties of Dry-Treat sealers, proven business model, support and training programs enable suitable wholesalers to grow quickly in new markets. 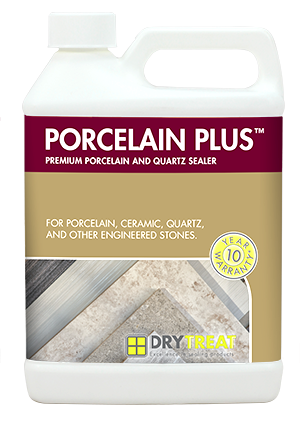 The ideal wholesaler is already a successful supplier with a sales force in the natural stone, tile, paving or building materials markets with a good network of retail customers, specifiers and tradespeople. 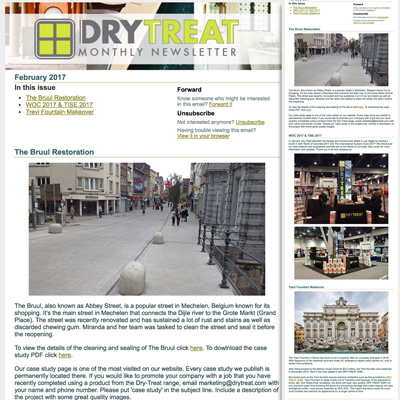 Doing business with Dry-Treat is easy, stress free and down to earth. 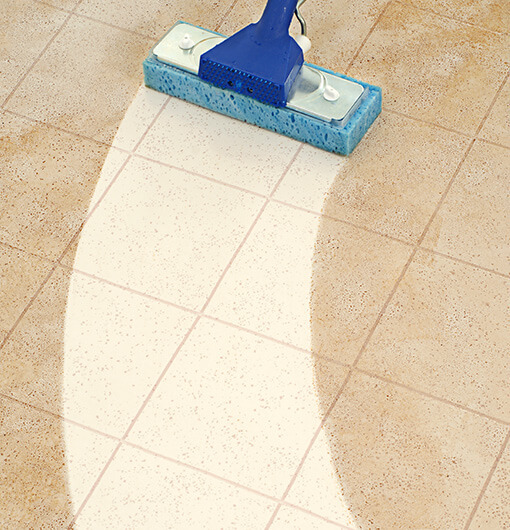 We have a proven, unique and world-wide business model where we sell through a growing and select network of tile and stone retail outlets and wholesalers. 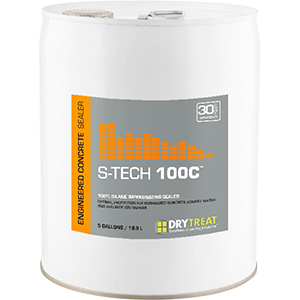 As such, our business partners can be confident of promoting Dry-Treat products without the hassle and worry of being under-cut by a manufacturer selling direct to the public. 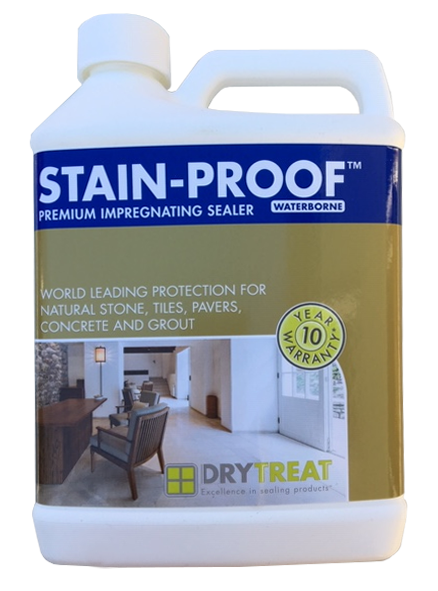 It is important to know that what you display is not going to be in every other stone and tile retail outlet in town - so your margin is protected. 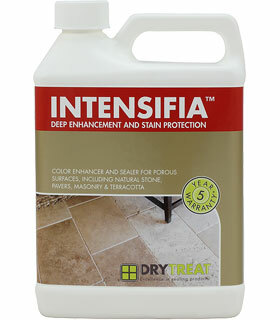 Our staff training is simple and effective. 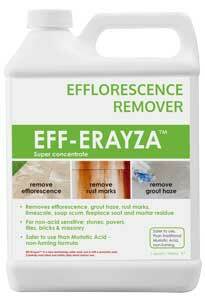 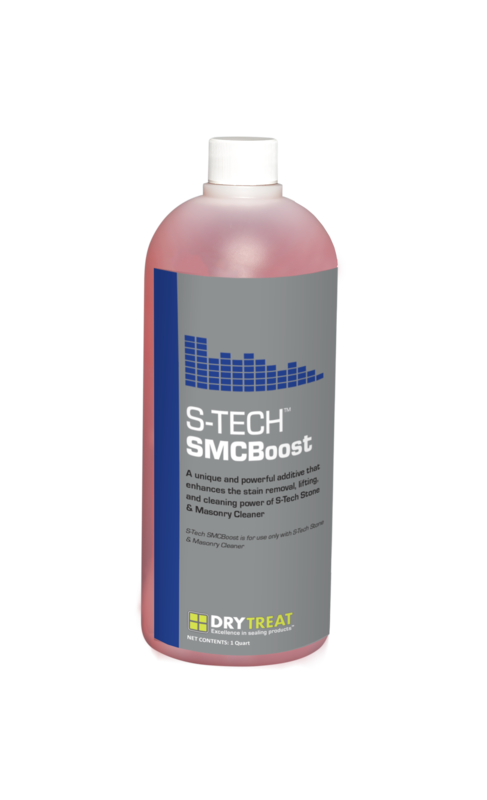 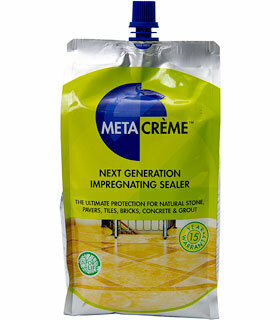 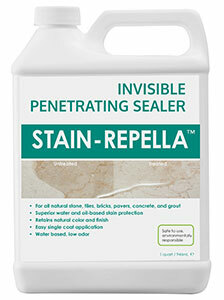 It covers the importance of sealing, how the product can be best promoted and what Dry-Treat can do for your business. 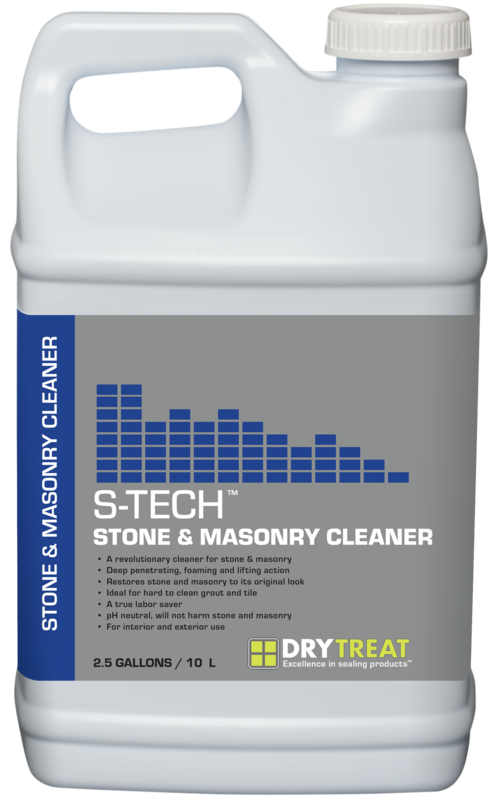 Are you a wholesaler with an established network of tile and stone retail outlets? If so, we would love to hear from you. 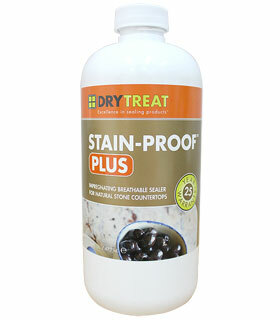 Please contact us at info@drytreat.com.